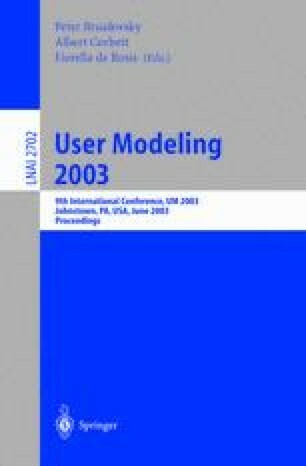 In this paper we are going to show how to discover interesting prediction rules from student usage information to improve adaptive web courses. We have used AHA! to make courses that adapt both the presentation and the navigation depending on the level of knowledge that each particular student has. We have performed several modifications in AHA! to specialize it and power it in the educational area. Our objective is to discover relations between all the picked-up usage data (reading times, difficulty levels and test results) from student executions and show the most interesting to the teacher so that he can carry out the appropriate modifications in the course to improve it.